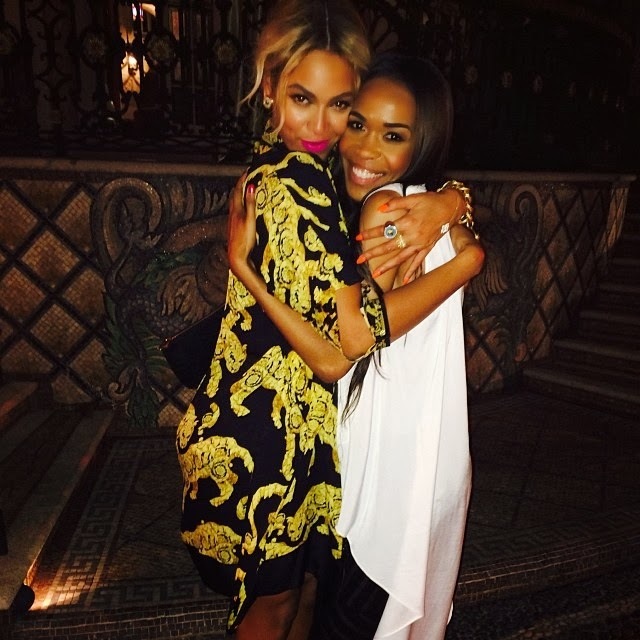 Destiny's Child bandmate and singer Michelle Williams recently weighed in on her fellow bandmate Beyonce, new sexual self-titled album that's blowing up on iTunes, and dished on if the group will be reuniting anytime soon. On Tuesday morning, Destiny's Child singer turned solo artist, Kelly Rowland, released her new single "You Changed" featuring her fellow "DC" girls Beyonce and Michelle Williams. The song was produced by Harmony Samuels and is the first Destiny's Child reunion since their hit 'Nuclear' track, which debuted earlier this year before the Superbowl. 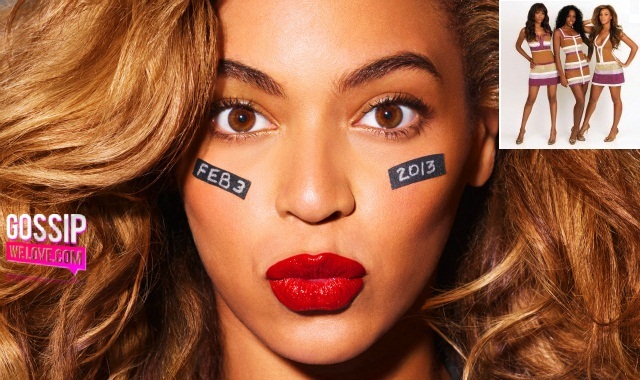 Destiny’s Child Set To Perform On Stage During Superbowl Halftime Event! What better way to make a great comeback by doing a live (first performance in eight years) at the 2013 SuperBowl Halftime show in New Orleans. 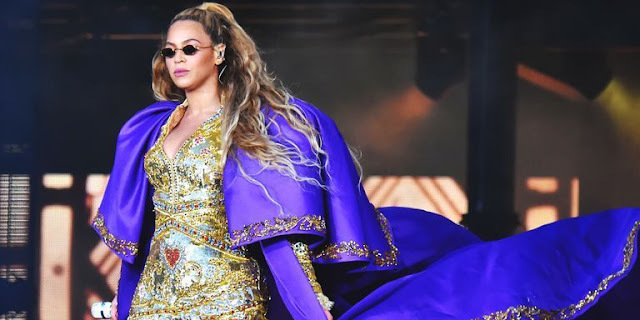 With Beyonce already booked for the event, that will be watched by over 20 Million people, Bey has allowed her other group members Kelly Rowland and Michelle Williams (who recently came back from a trip to Hawaii) to join her on stage to perform a few of their past and present singles. The US weekly also reports that, the 32 year-old Pop Diva who is headlining the big event on February 3rd at the Mercedes-Benz Superdome, will open the show and midway through her performance both Michelle and Kelly will appear onstage to launch into a short medley of the group's hits including their brand new song, "Nuclear." 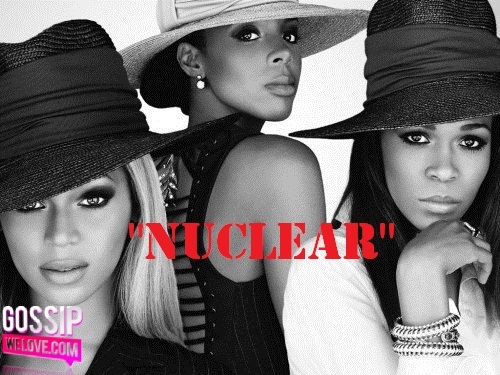 NEW MUSIC: Destiny's Child Releases "Nuclear" Single! After taking a break for so many years, Destiny's Child is back with a new single called "Nuclear." Which is off the new album titled Love Songs, and is a 14-track album compiled of the trio's romantic music from 1997 to 2004 including "Nuclear." The album is available for pre-order and comes out Jan. 29. Do We Love It? WE'RE BACK: Destiny's Child UNVEILS New Album Cover & Music! 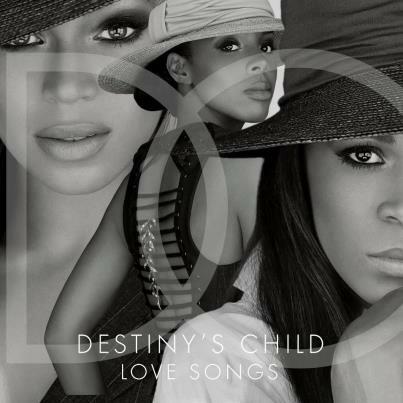 Pop Diva Beyonce has reunited with group members Kelly Rowland and Michelle Williams while releasing Destiny's Child new album cover and love songs. The 32 year-old announced the news on Facebook earlier today by saying: "I am so proud to announce the first original Destiny's Child music in eight years!" and also told fans to pre-order the new music on Amazon. ARE YOU EXCITED FOR THE GROUP OR WHAT? 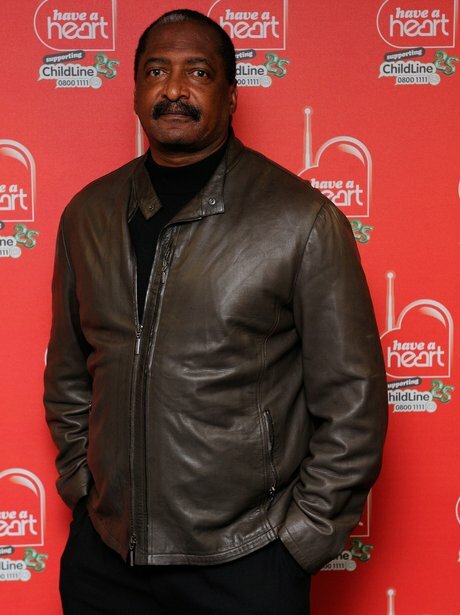 Matthew Knowles Talks A Possible "Destiny's Child" Reunion, Plus Two ‘New’ Albums For November 2012! There is hope for a Destiny's Child reunion after all. 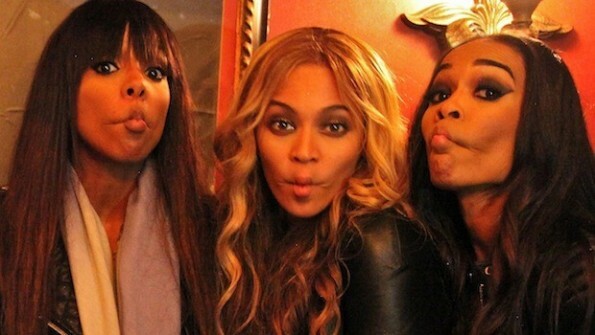 Destiny's Child REUNITES, Guess Who's Missing! Former Destiny’s Child member, LeToya Luckett tweeted about her evening alongside fellow casted out member's of the famous girl group, LaTavia Roberson, along with Michelle Williams and Keshia Knight Pulliam. But Beyonce and kelly Rowland was missing in action. Rita Ora performed a classic Destiny's Child hit 'Say My Name' earlier this week, in front of the former group's lead singer, Beyonce. BRAVE MUCH??! LaTavia Roberson Still Talking Feud With Beyonce & Mathew Knowles! LaTavia is standing next to Kelly Rowland (Left), just for ya'll who don't know her! THE BLACK EYED PEAS On a Break, But Not Breaking up!